Should You Entrust Your Wedding Photos To Your Brother-In-Law? 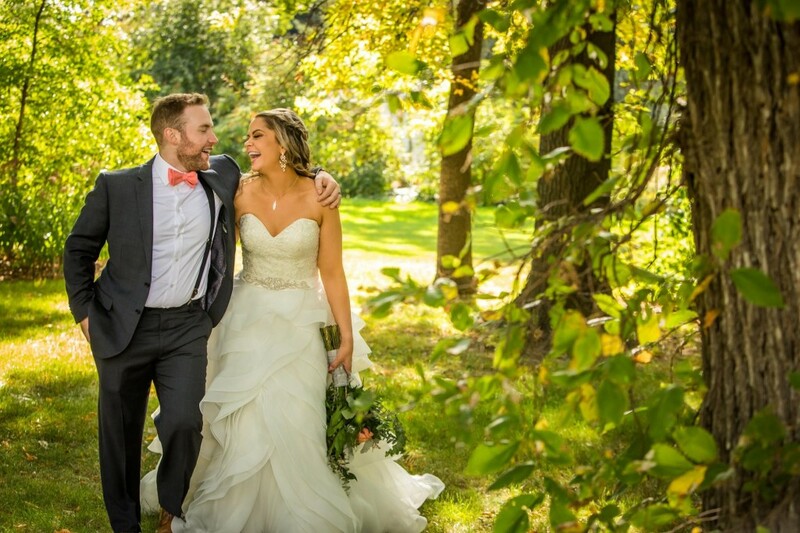 You’ve just announced your engagement, and your brother-in-law (the photography enthusiast in your family) offers you a great deal: he’ll photograph your wedding for free as his gift to you! Should You Take Him Up On His Offer? This is definitely not a decision to be taken lightly. Your wedding photos are one of the few things you continue to enjoy long after the day itself is over. They capture moments you never knew were happening and let you relive the amazing day years into the future. At the same time, they can take up a significant portion of your budget and it’s enticing when someone close to you offers such a great gift! Here are some of the things to consider if a friend or family member offers to photograph your wedding. 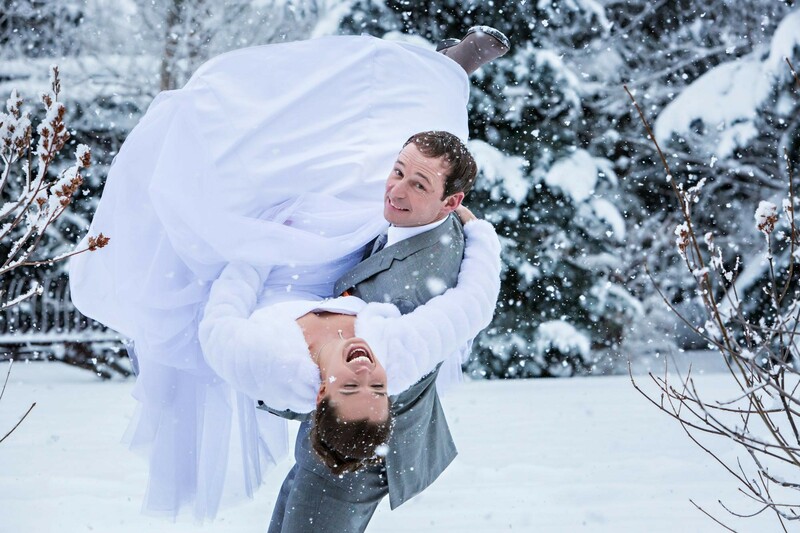 Do You Want This Person To Be In Your Wedding Photos? If your brother is spending his time behind the camera, it means he will never be in front of it. Any moment he may shed a tear, laugh uproariously, or party on the dance floor won’t be captured. Is this someone you want in family photos? It’s still possible for him to be included thanks to tripods and self-timers, but this will take extra time to set up. Make sure your photography schedule has some padding for this. 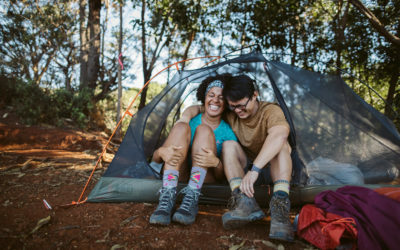 Can You And Your Partner Be Intimate In Front Of Someone You Know Well? I’ve photographed over 200 weddings and at nearly every one, the most intimate photos happen once I send all friends and family away so it’s just me and the couple. There’s something that makes people a little more guarded when familiar eyes are watching. In these moments I make myself invisible. This has come with years of experience. However, some couples would still rather show these emotions to someone who has known them for a long time! Your comfort with who is watching is very personal to you and your partner. Is Your Brother A Professional Photographer? I hate to add gloom and doom, but weddings are big events where things can (and do) go wrong. 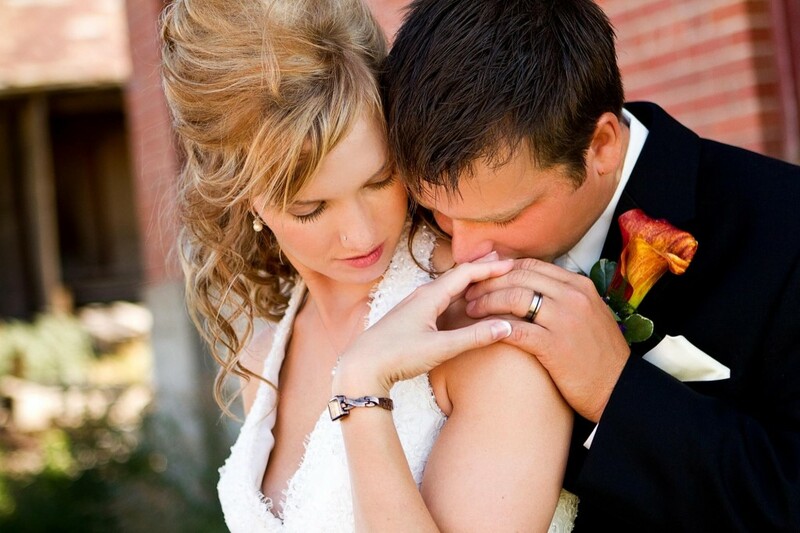 Professional photographers provide an extra level of reassurance to your wedding day. Their professional insurance covers if guests get injured by photography equipment or if the photos are somehow destroyed. 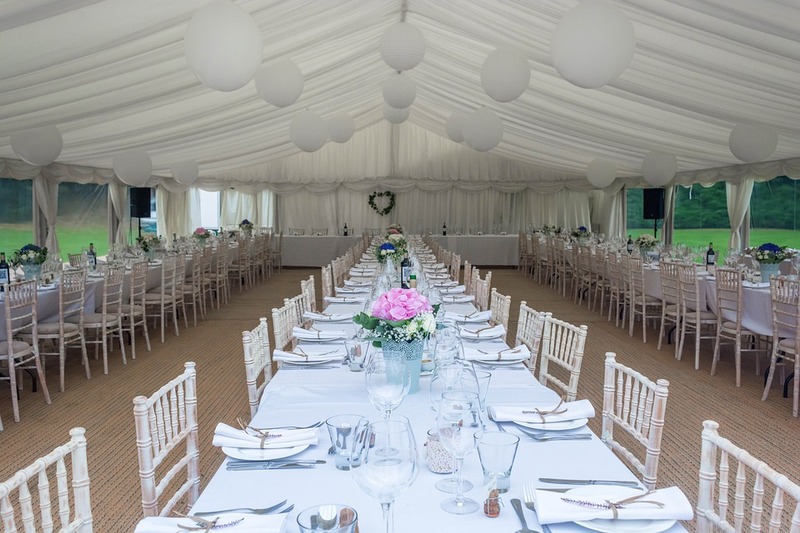 Proof of professional insurance is a requirement at many wedding venues and can give you access to backup indoor locations in the event of bad weather. Professionals come equipped with backup gear in case any equipment fails the day of the wedding. They have connections in the industry and can send someone in their place if they get sick. Any good professional will have a system to backup your wedding photos to multiple locations so you never have to worry about images getting lost. A professional contract outlines exactly what you are getting and when you are getting it so you don’t have to worry about surprises after your wedding day. If your brother is only a hobbyist, it may be your responsibility to arrange a backup plan if any worst case scenarios were to happen. What Kind Of Photographer Is Your Brother? Professional or not, what does your brother-in-law photograph? Does he have experience with people or does he only shoot landscapes? Weddings require shooting in tough lighting and space conditions, changing camera settings at the drop of a hat, and knowing how to watch for emotional candid moments in people but also take full control and pose in flattering ways. I know some amazing family photographers who won’t come near weddings because of the pace and pressure involved! 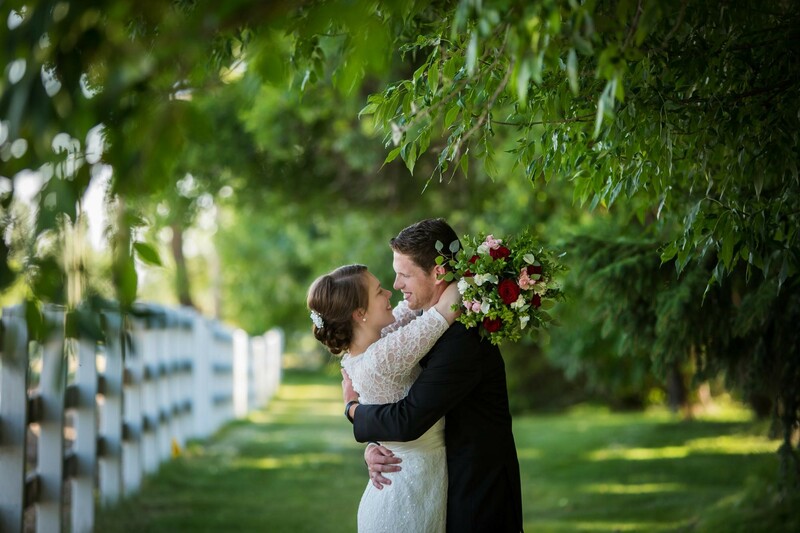 If he’s lacking in wedding experience, be prepared that the photo of your first kiss in the dark church probably won’t look as amazing as that small bird your brother-in-law photographed in his yard last week. If Anything Goes Wrong, Will It Hurt Your Relationship? Does your brother-in-law have a day job that interferes with how quickly he can get your photos back to you? What if you aren’t happy with the quality of the photos? What if something worse happens like the wedding photos get deleted and can’t be recovered? This is the most important consideration when hiring a friend or family member to photograph your wedding. Can you put disagreements aside, no matter how severe, and maintain your relationship with this person? Hiring someone outside of your friends and family gives you access to a more neutral third party. In the unfortunate event, you have any disappointments, you never have to work with that person again. Your brother-in-law is someone you still need to interact with at family events. Can You Afford Anyone Else? Are you struggling to come up with the funds to hire a professional photographer? As important as wedding photography is, it’s not worth going into debt over. Asking someone who you personally trust is a great way to relieve that burden, plus you get to spend more of your day with someone special to you. 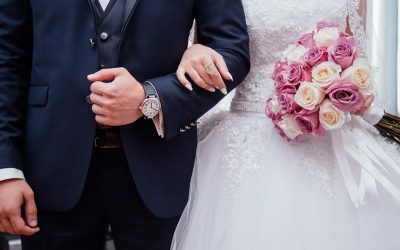 If your budget changes in the future, you can plan a vow renewal celebration and update your wedding photos with a professional photographer then! Some wedding photographers provide partial day coverage, allowing you to keep your brother involved as bookends to the day while guaranteeing you receive professional coverage of the more important moments. Looking to finance your honeymoon and other costs such as wedding photography? Set up a Honeyfund honeymoon register. BIO: Photography by Tanya Plonka. 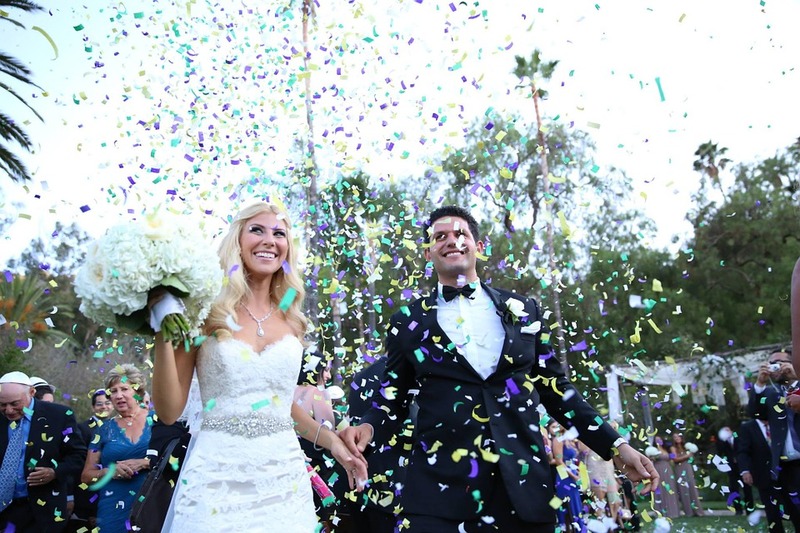 After over 200 weddings, Tanya brings a fresh passion to each new event. 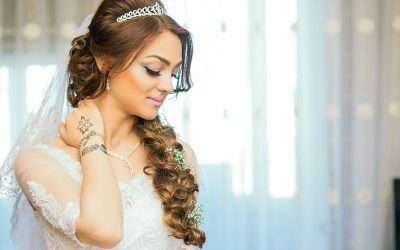 She understands that many people feel uncomfortable having their photo taken so she prides herself on working quickly and making the wedding day as fun as possible. Even clients who hate having their photo taken say how much fun they had! Tanya works with a natural style that is timeless, colorful, and happy. 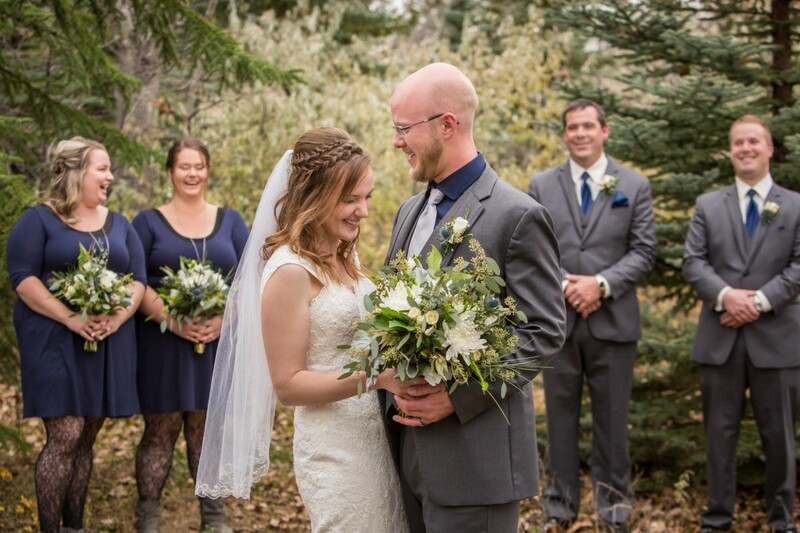 With professional experience going back to 2006, Tanya has photographed everything from wedding magazine spreads to official photos for the City of Lethbridge, and even a few zombies. You just got engaged – Congratulations! But, now you and your fiance have a decision to make: facing the reality of a finite budget, how will you decide?! Does your fiance have a big family? Will you be getting married locally? Will people be upset if they aren’t invited? Do you or your parents have an extensive list of social or business contacts it is important to invite? These are all things that you and your beloved will want to think about if you are considering having a large guest list. Couples with large families may feel the pressure to make sure that everyone is included. Having to leave people out could potentially cause family drama, and no one wants that at their wedding! You also may feel the pressure to invite everyone you know if you’re getting married locally to where you work and live since traveling wouldn’t be a burden for people. 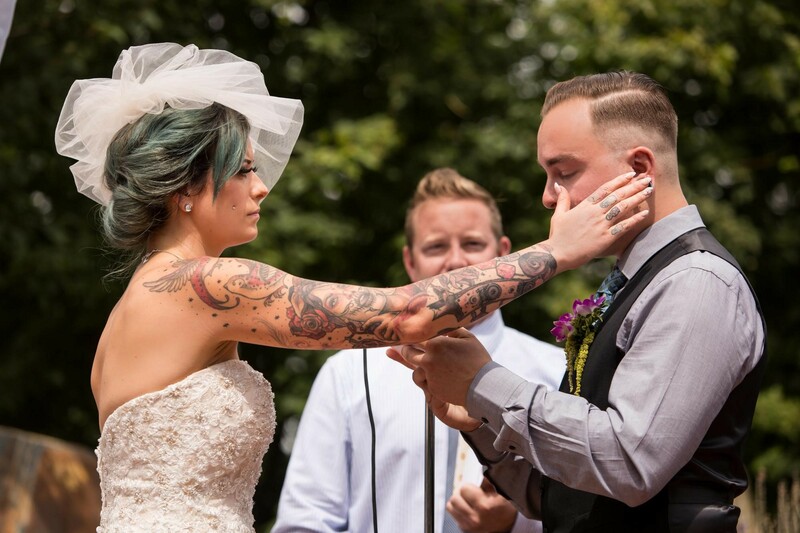 Another thing to consider is whether or not leaving people off your guest list will offend anyone; you don’t want your wedding to cause hurt feelings. Just remember that the more people you invite, the higher the costs will be. Wedding venues charge by the head. 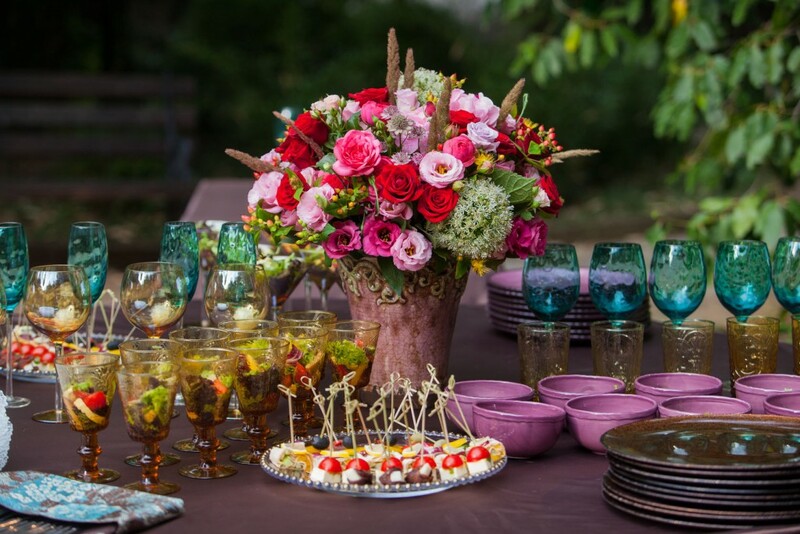 Even if you plan a massive outdoor wedding at home, you will amass more costs for food and drink with every additional guest. Have you always dreamt of having special food or features for your perfect day? Do you have expensive taste? Do you want the best of everything? Do you want to spare no expense for your big day? Do you want a destination wedding? These are just some of the things to consider if you want to have an extravagant reception. Whether you want shrimp appetizers and filet entrees or extra cost items such as a photo booth, a horse-drawn carriage, or high-end venue, especially at a distant location, your cost with being much higher than if you were happy with simpler meal, venue, or wedding events. If having the best is important to your vision of your wedding day, having a large guest list can turn your budget into a costly nightmare. Lots of people have been dreaming of their wedding days since they were little and have a specific vision in mind. Most of the time, a large price tag is necessary to create your perfect day! If you want to look back on your day and not feel that you cut corners or dug yourself into a large financial hole to create the wedding of your dreams, then an extravagant reception with fewer guests is for you! At the end of the day, there is no right or wrong answer. Just focus on the two of you, and your end goal: Getting married! Good luck! Help finance your dream wedding and honeymoon with a Honeyfund honeymoon registry. BIO: Today most people lead hectic lives juggling professional careers and don’t have the time, resources, and patience to investigate every little detail of planning their wedding, corporate or special event. Many times people begin planning their event only to realize the process can become consuming and very stressful. 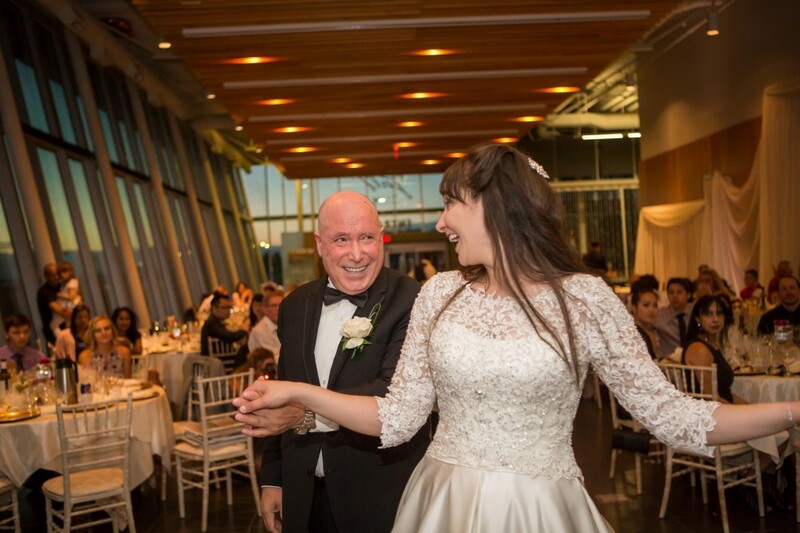 Platinum Planning can help you experience elegance and ease throughout the planning stages and duration of your special day whether you want a full-service Event and Design Coordinator, a “Month-of” Coordinator, or something in between. We specialize in planning weddings throughout California, Hawaii, Nevada and New Mexico. For information, check out our website at Platinum Planning.